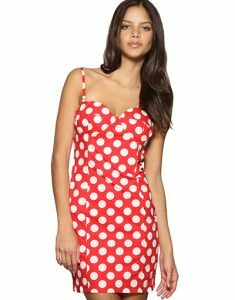 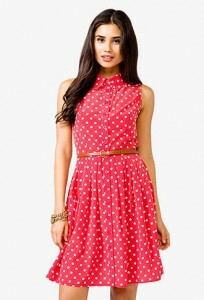 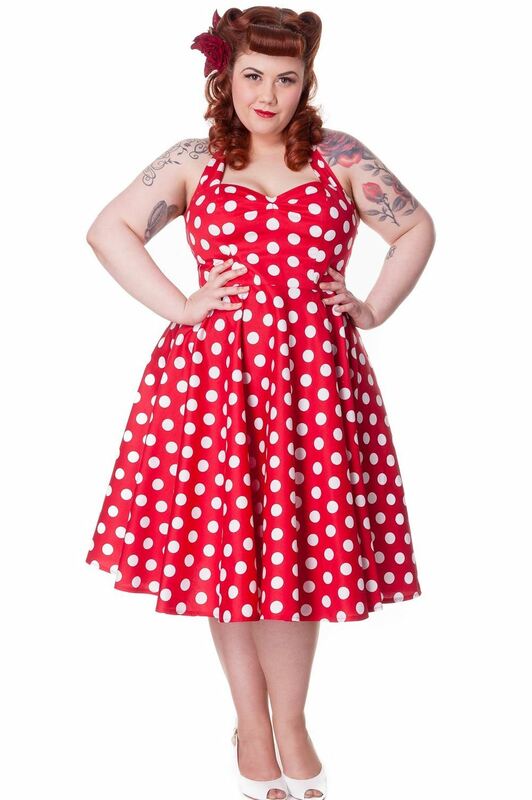 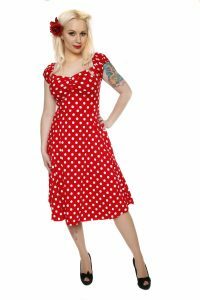 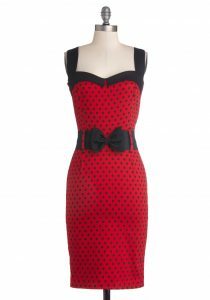 The red polka dot dress looks highly elegant, fit to be worn on casual as well as formal occasions. 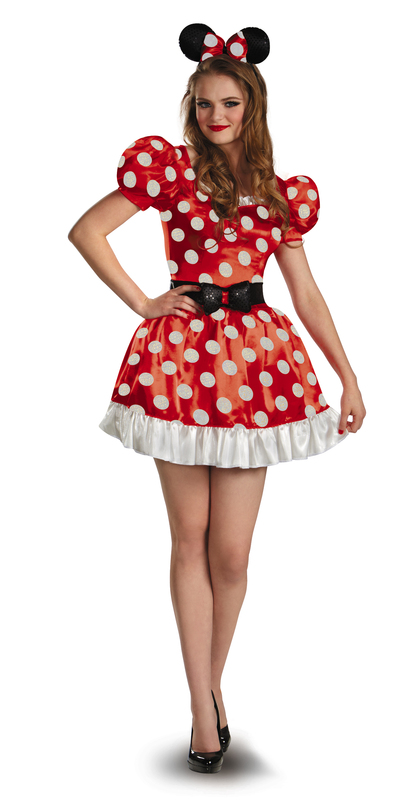 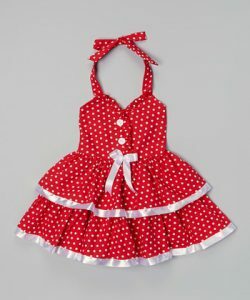 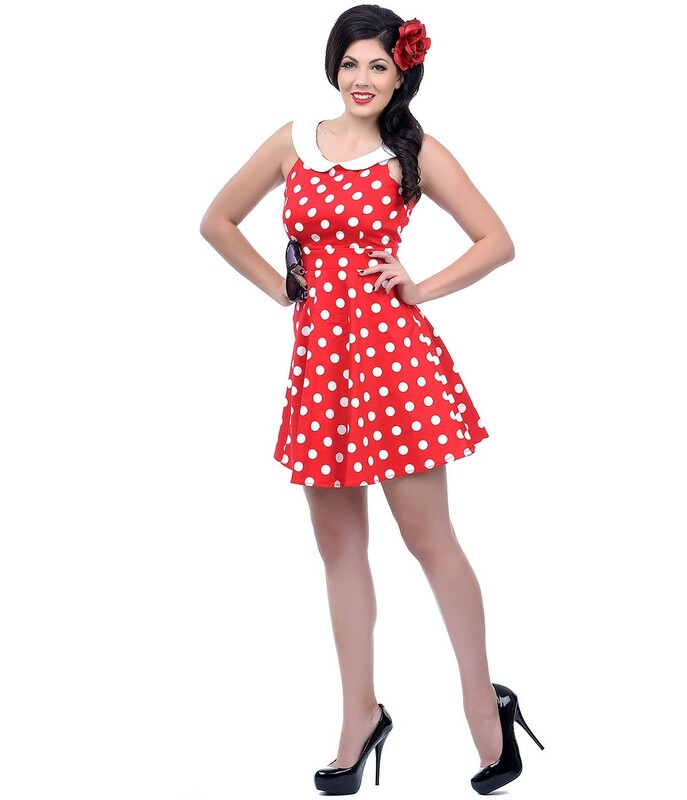 Be the cute little mouse in the polka dot Minnie Mouse outfit coupled with a bow and buckled shoes. 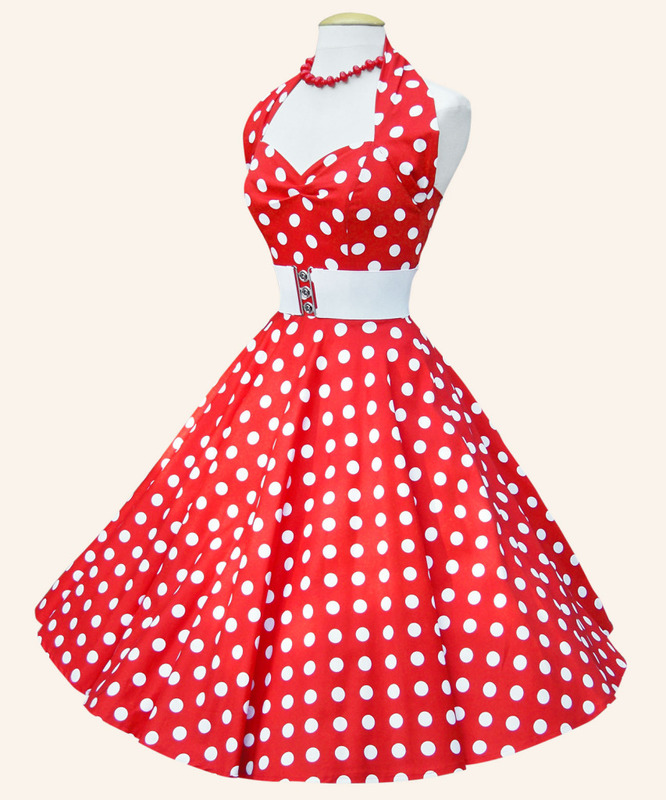 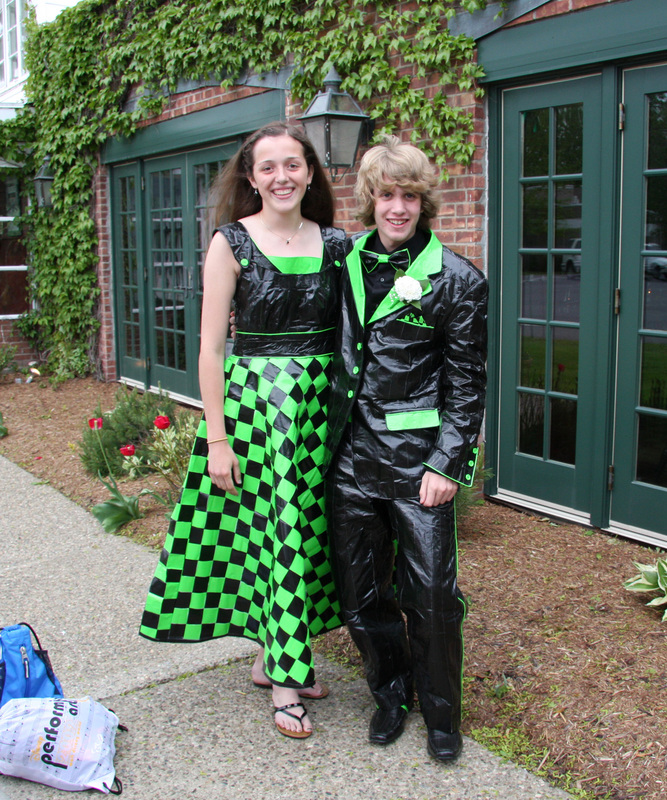 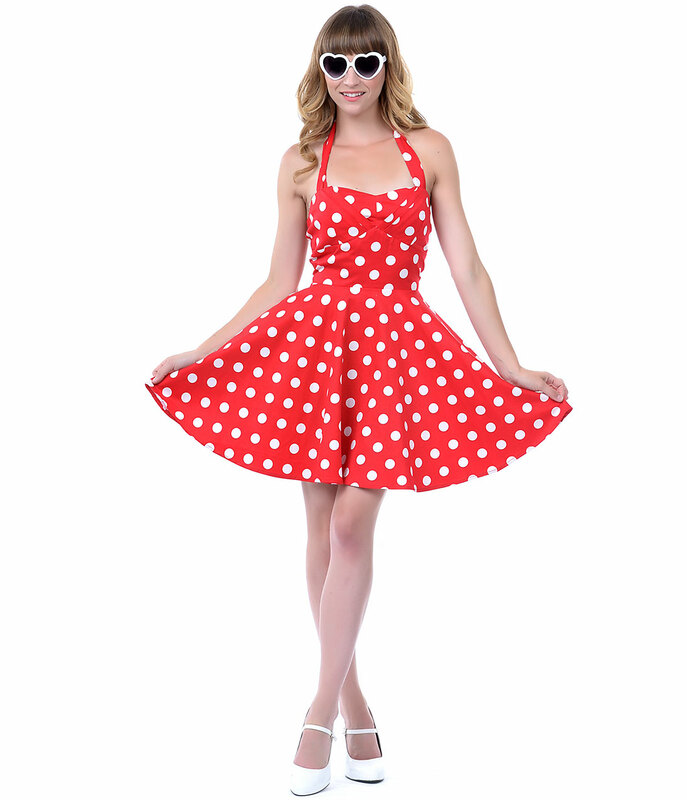 Polka dot a -line frocks or frilled frocks are a good pick for any casual occasions or theme parties. 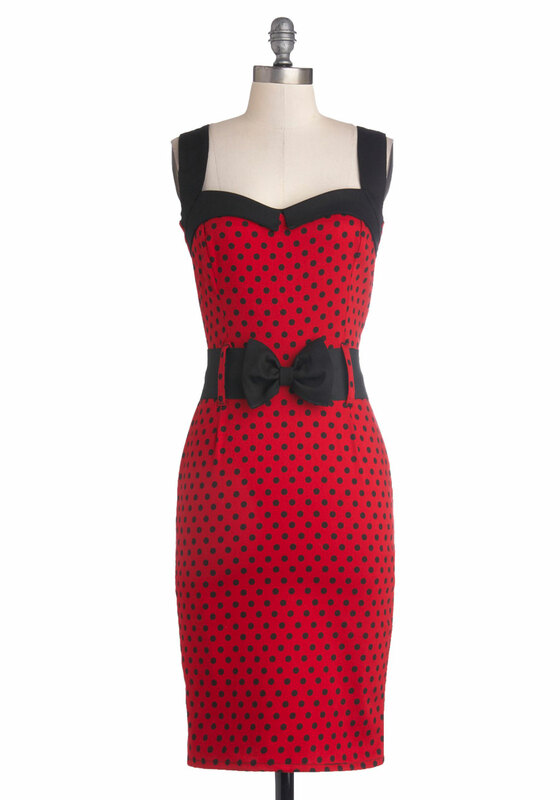 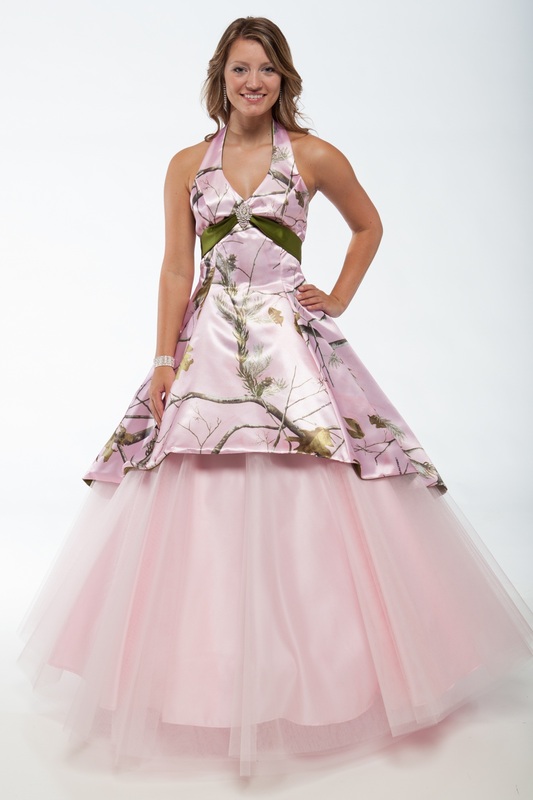 Match this attire with a red flower or band that will look great on let down tresses. 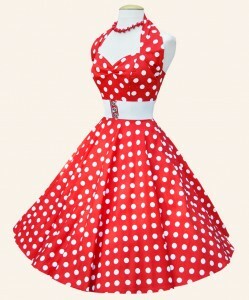 White or red heels will look great with the red dress. 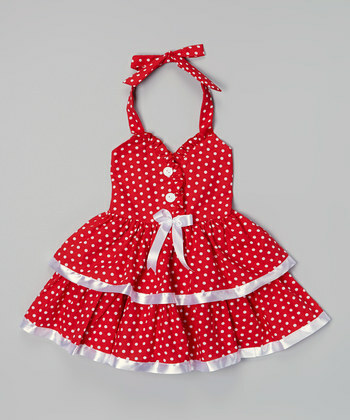 A frilled two layered mini frock will make toddlers look extremely cute.